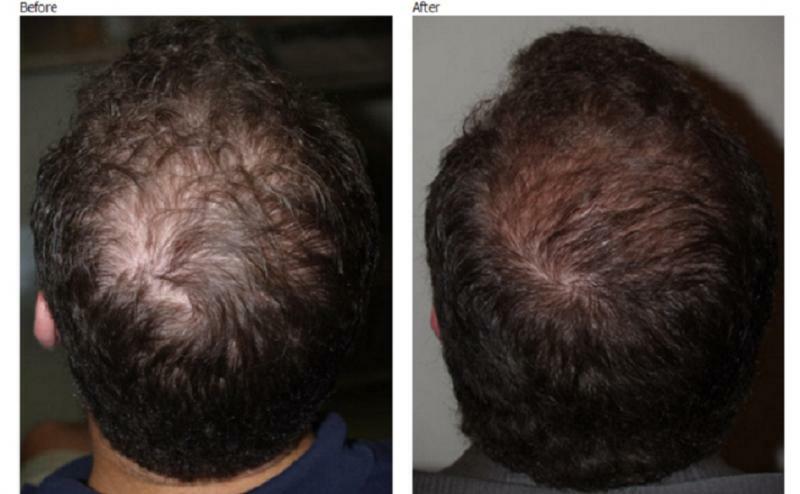 Platelet Rich Plasma (PRP) is the new method for treatment of alopecia. Plasma is injected into the scalp; with the objective of stimulating the scalp to support hair growth. 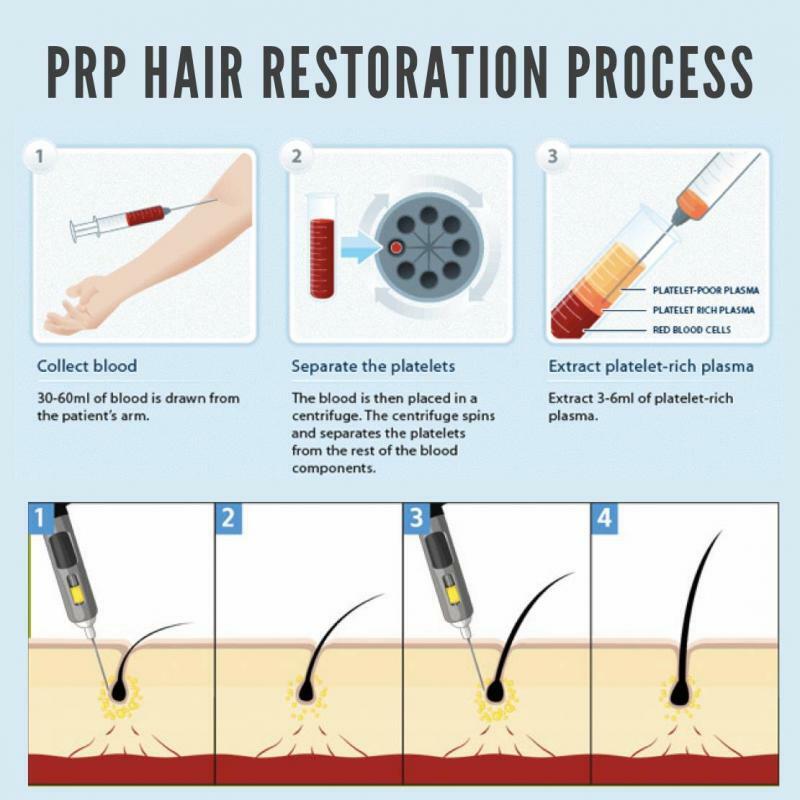 PRP can be used as an individual treatment, in order to fortify the hair follicle, thus ensuring its longevity and potency, but also to reinvigorate dormant hair follicles and stimulate the growth of new hair. PRP is regarded as a safe treatment with no contraindications. Since one’s own blood is used during any PRP session, potential problems of rejection and allergies are practically eliminated. Similarly, down time is minimal with no side effects, and results are immediate. 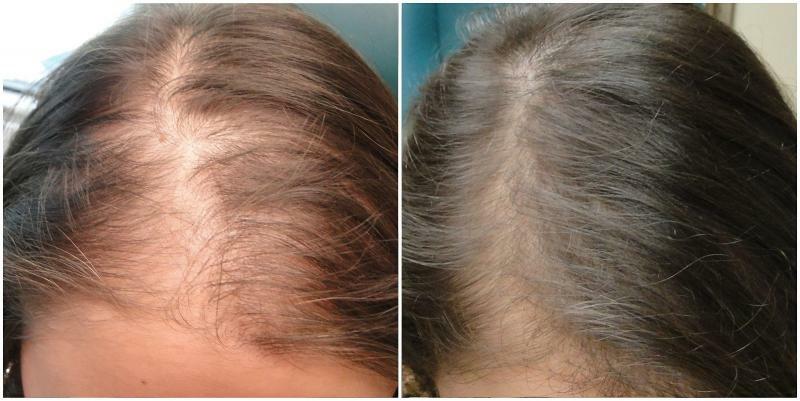 PRP is strongly recommended in situations that involve Androgenetic Alopecia, Alopecia Areata and as a preventative measure against hair loss. How often PRP sessions should be held? During the first year, three or so sessions are held which are repeated every 4 to 6 weeks. Thereafter, sessions are scheduled once or twice a year for maintenance of the results.